1. Can PageMan PiP work on any media player? PageMan PiP functions on specific Android players with HDMI-IN functionality. We recommend ATV390 or the Zidoo x9 - both with PiP functionality. 2. What source to I need for PiP? You will need a source with HDMI for PiP. 3. Can I have more than 1 PiP window? At the moment PageMan offers 1 PiP window. We will keep you updated if this changes! 4. Can I switch between a PiP and a non PiP schedule? PiP settings are set on a Schedule level and not a playlist schedule. If you would like to change the PiP settings, you can do so by changing the schedules remotely on your Playlist. 5 Do I need separate speakers for PiP sound? No, the sound will be played through the HDMI cable of the media Player.  If you would like further assistance with PiP, you can call us on +27 (0) 72 863 0116 or email support@cloudone.mobi.